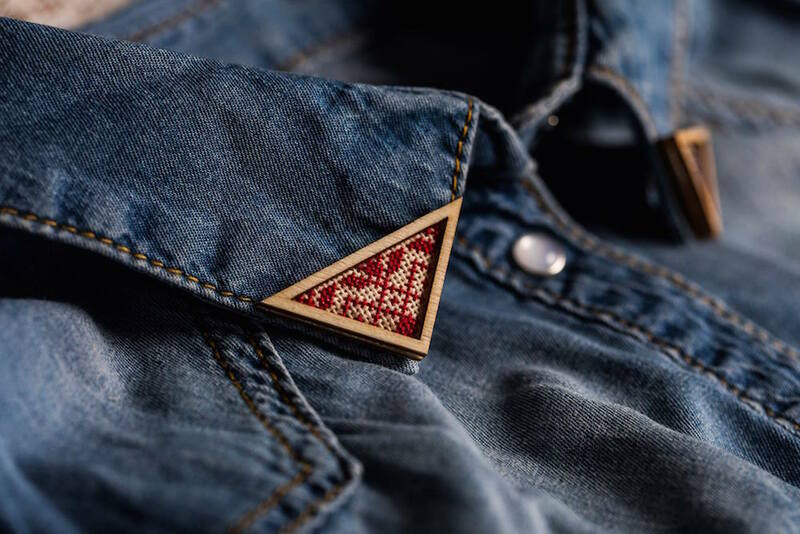 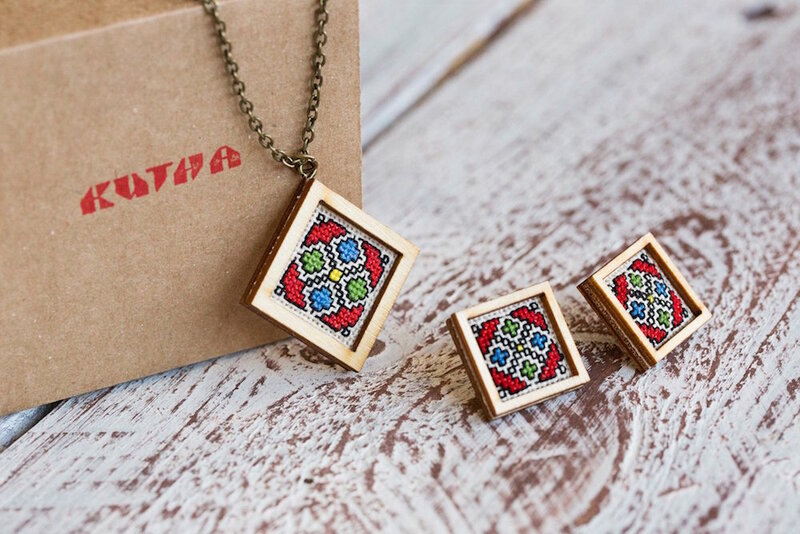 Sofia-based design brand Kitna is reviving the art of traditional Bulgarian embroidery by putting a contemporary twist on ancient designs. 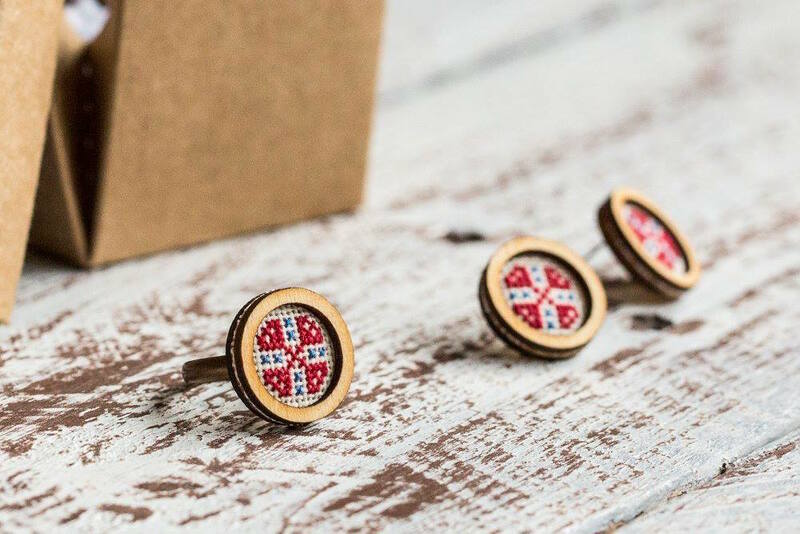 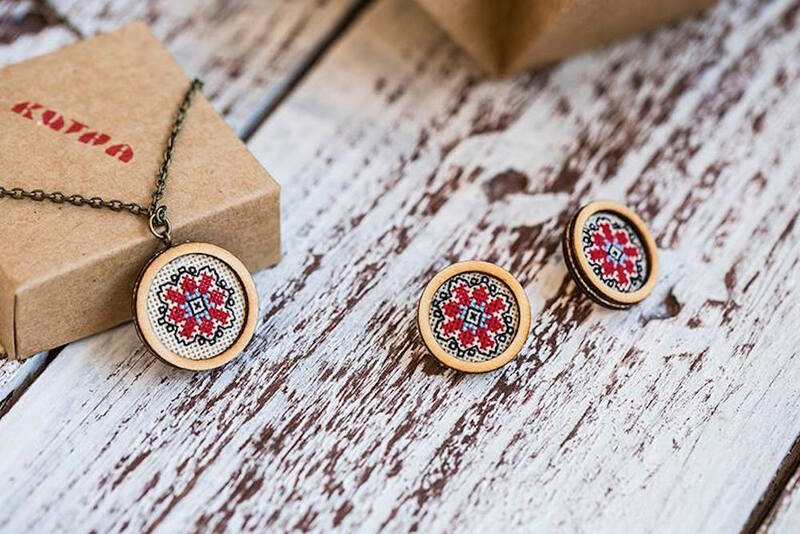 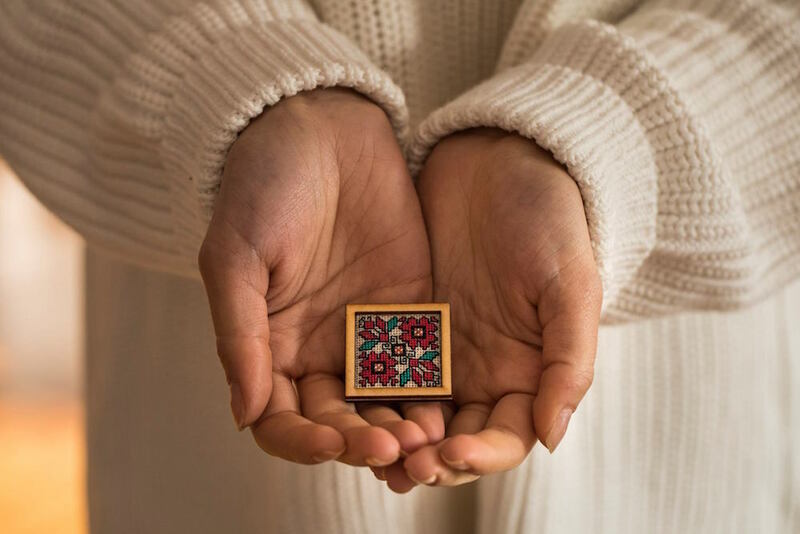 Inspired by the vivid colours and intricate designs of the country’s rich folk art, the brand already sells a handmade range of earrings, necklaces, rings and chokers. 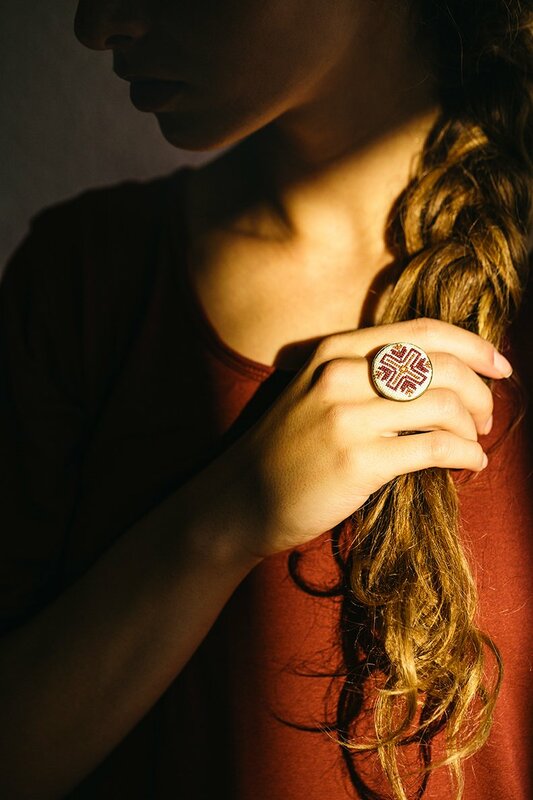 Many of the pieces echo designs from individual regions or invoke traditional natural plant and animal motifs. 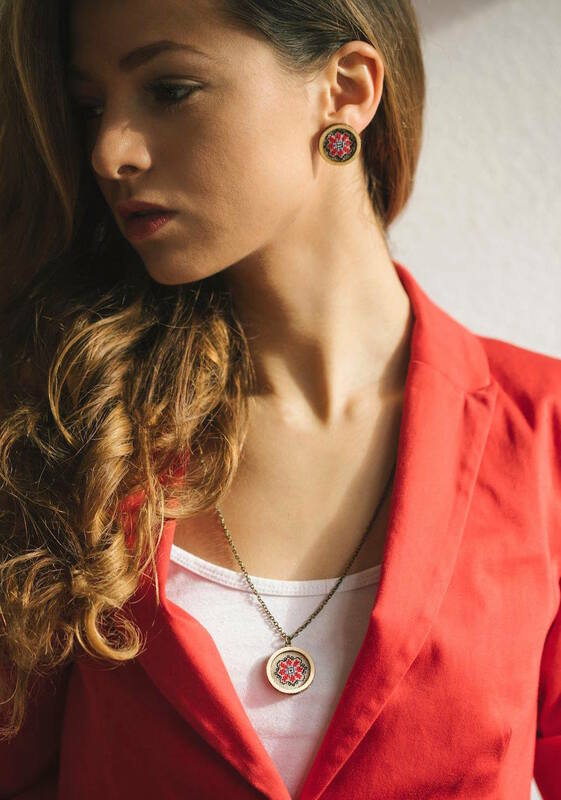 To see more of Kitna’s work, visit their Facebook page by clicking here.